Pekant (Pty) Ltd was started in 2012 after, owner Roland wanted something different from life. The original idea was to farm with pecan nut trees on a family orchard that lies in the Limpopo Province next to the Crocodile River but quickly figured that more could be done with this delicious and healthy nut than just the usual pecan nut tart. Roland wanted to use the pecan nuts to create a variety of products and started some trials with pecan nut oil, butter and granola bars using pecan nuts as the main ingredient. The trials were all so successful and tasted delicious that it had to be shared with the world! One of the goals is to not only provide healthy products, but to educate people around the health benefits of pecan nuts and get them to incorporate the nuts, in its various forms, into their daily lifestyle by creating a range of delicious products to suit people’s needs. 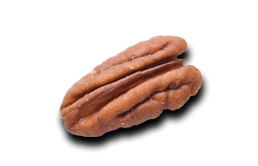 Pekant currently offers Protein and Granola Pecan Bars and in the near future will be offering Pure Pecan Oil, Pecan Nut Butter and Pecan Flour. All of the products are made locally, using natural ingredients and contains no preservatives. 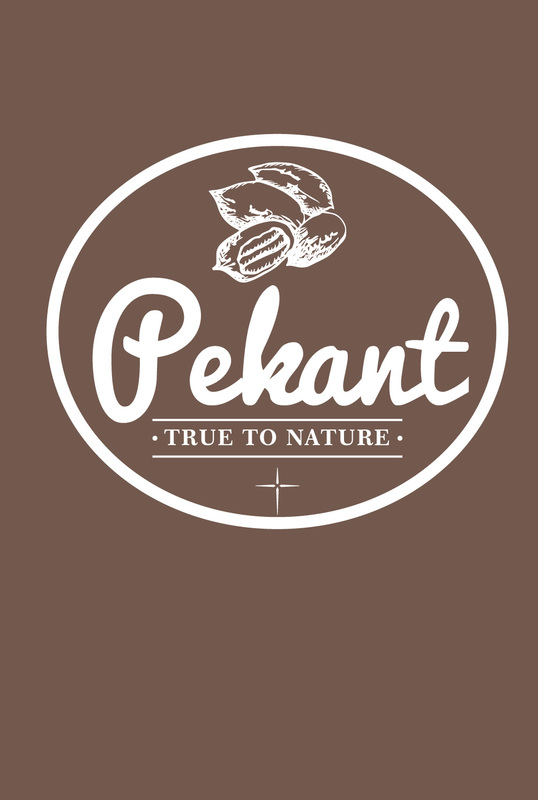 We at Pekant are fortunate and blessed to be able to use God’s creation to make our lives happier and healthier.